Whilst I haven't got permission to post Jessica and Eddie's wedding here is a page dedicated to it. The biggest challenge of Natural Retreats Yorkshire is the low light. Luckily my low light work is convienient and practical as well as comfortable. What an awesome wedding venue to shoot in for a low light videographer! 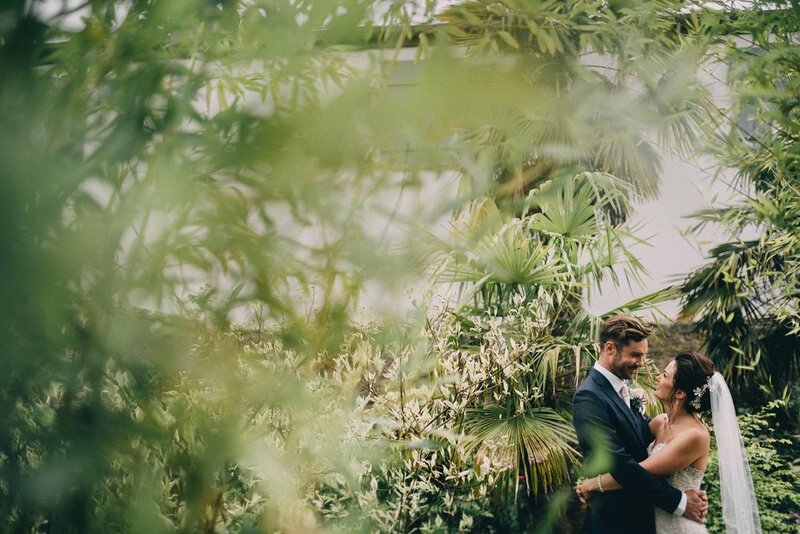 Jessica + Philip / Natural Retreats Yorkshire wedding. An elegant and relaxed wedding with a lot of personality and twinkles of fun. 2 people who I genuinely felt like were friends. Jessica and Philip were as smart as they were looking, modest and very approachable. Telling their story was very organic and natural and the shots in the grounds were magic in 5 minutes. Natural Retreats Yorkshire was a fantastic venue choice for these guys, they got that beautifully rustic and outdoors feel to it all. The videography captured this day very well. In a stunning location and with exceptional views, Natural Retreats' holiday cottages in YorkshireDales are set in 55 acres of pristine countryside in Swaledale. 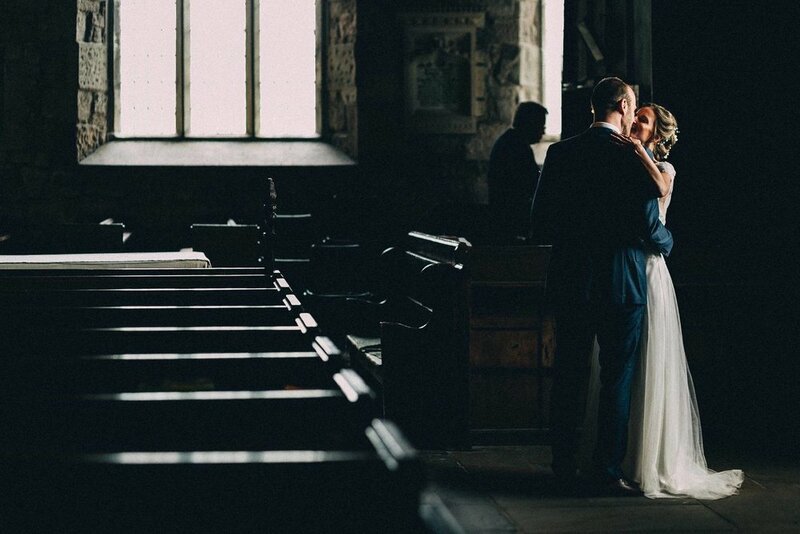 Natural Retreats Yorkshire wedding videographer is the perfect choice for Natural Retreats Yorkshire wedding videography. 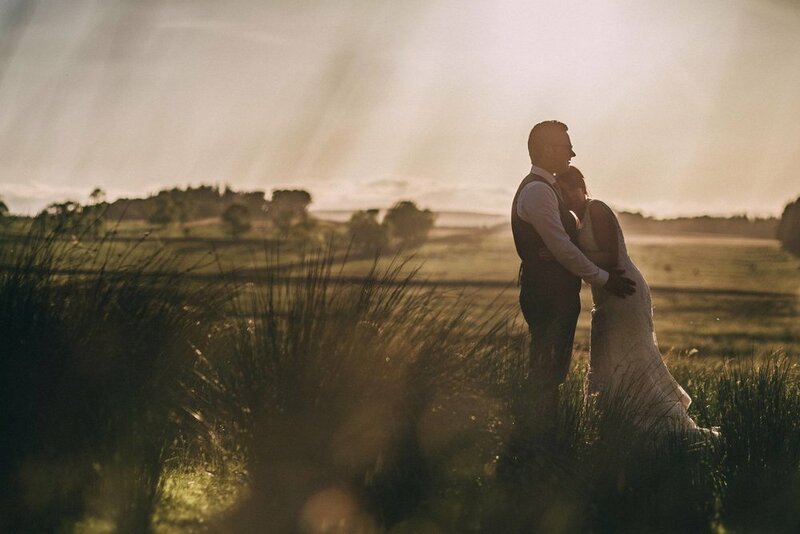 Natural Retreats Yorkshire is in North Yorkshire and offers stunning backdrops for a wedding videographer. 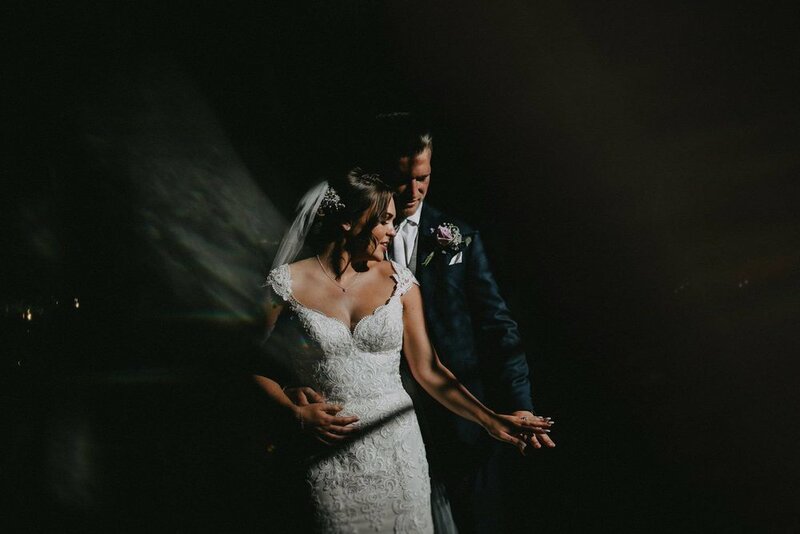 There are many Natural Retreats Yorkshire wedding videographers, but if you are looking for a personalised story, only we can produce only the finest wedding film. Natural Retreats Yorkshire Wedding Videography in North Yorkshire.